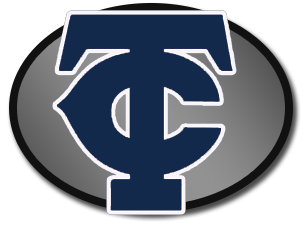 Junior High is a period of rapid growth and change for every individual student. 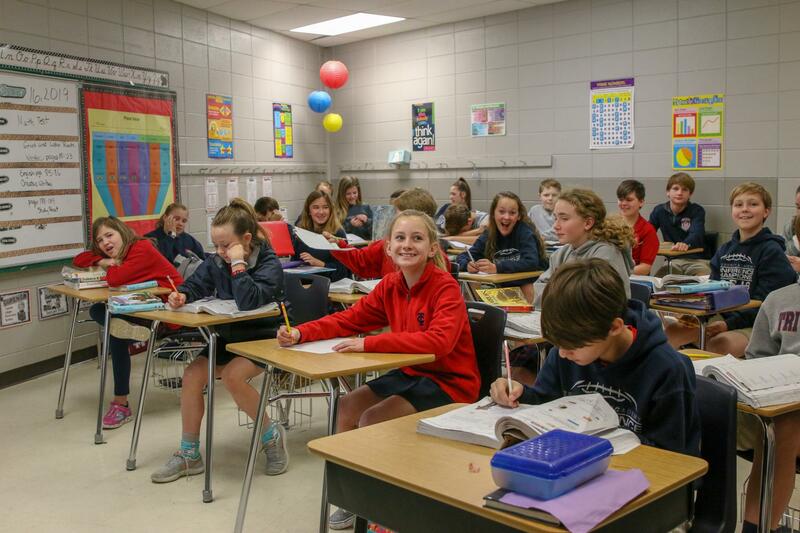 Since exceptional education begins with a firm foundation, TCA is proud of its challenging Junior High curriculum. The Junior High provides an environment in which each student develops the skills needed to progress in high school, college, and beyond. All students are encouraged to perform at the highest level possible. Dedicated faculty assist and support students as they develop a strong work ethic and a sense of individual and social responsibility.